Time is one of the most influential magazines in the world. Making yourself a Time magazine cover star deserves to be a cool thing. 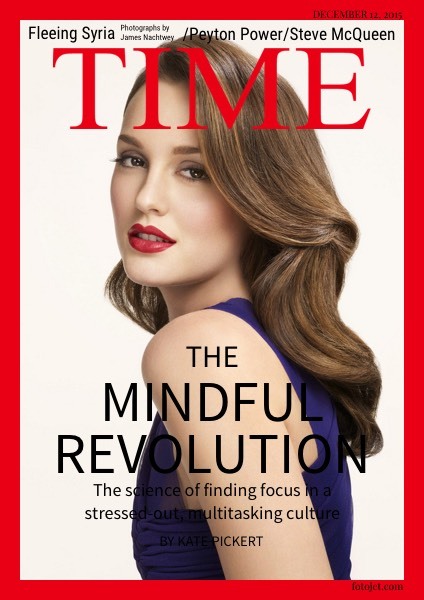 And fortunately, it is so easy to make Time magazine cover even though you are not a professional graphic designer. FotoJet, an online magazine cover maker, provides many easy-to-use design tools for you. You just need to add and adjust your own photo, edit the text and set a red background. You will be surprised at how pro-looking the design is.